What a crazy summer it was. I usually don't travel that much, but this summer I was all over the place. I started off with FandomFest in Kentucky at the end of June (I already mentioned the horror story about the trip home on that one), then off to the Romance Writers of America (RWA) Conference in California the end of July, back out to Denver, Colorado to celebrate my agent's 10th Anniversary, had a few family trips in there to Florida as well. And during all of that running around, I also finished the new book (yay!) and sent it off to my agent. This one's another YA fantasy set in a brand new world with new characters. (It involves an undercover spy!) It took a lot of rewriting because I kept changing things, but I love how it turned out. Fingers crossed my agent and editor love it too. Let's just say I'm beat. Luckily, no more travel until the holidays roll around. But I did have a great time while I was away. Here's a quick recap! 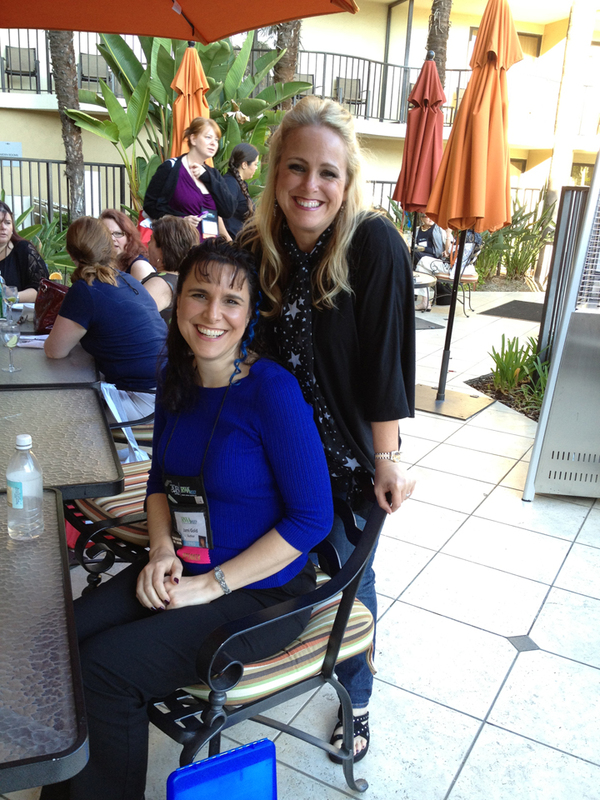 I was a presenter this year (I did my Show Don't Tell workshop) and was pleased to have a full room at my session. Even better, it was one of the first workshops of the conference so I got to enjoy the rest of the sessions and workshops without worrying about mine. A huge win as I'm always nervous before a presentation, no matter how ready I am for it. 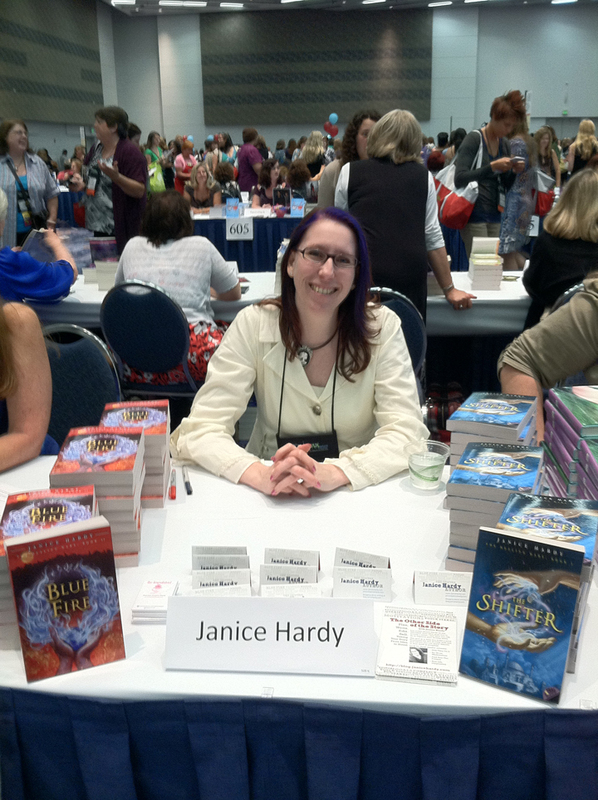 I also got to meet some friends I chat with all the time online, and had so much fun with Jami Gold, Buffy Armstrong, Stina Lindenblatt, and Angela Quarles. 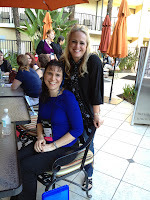 Plus I met and caught up with some agency sisters like Natalie Baum, Roni Loren, Sara Megibow, Tiffany Reisz, and Kristen Callihan, Miranda Kenneally, and one agency brother, Jason Hough, and met some new folks, like Karen Hooper, Kristen Lamb, Jenny Hansen, and so many others. 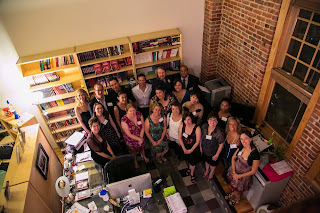 One of the best things about a conference like this, is you get to meet and hang out with so many amazing writers. 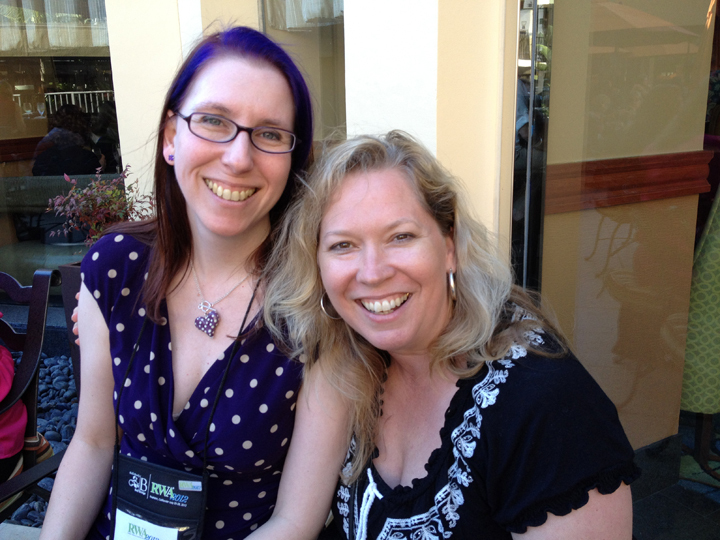 After the conference, I zipped up the coast to visit one of my best friends and critique partner, Juliette Wade. We live on opposite ends of the country, so I don't get to see her as often as I'd like. While there, I got to visit with another writer pal and critique partner, Dario Ciriello. Good times were had by all. Especially playing My Little Ponies with Juliette's daughter, and discovering some cool new video games her son taught me how to play. 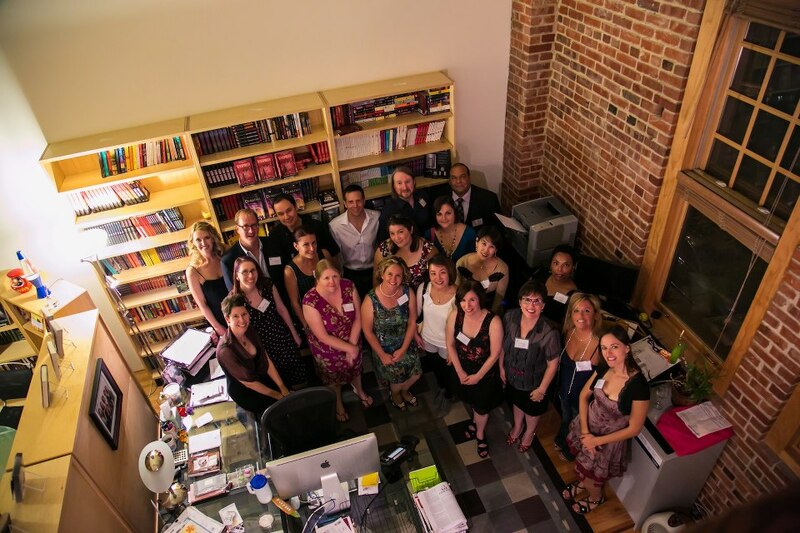 It was so nice celebrating with my wonderful agent Kristin Nelson on her success (10 years in business is nothing to sneeze at), and I got to meet some fantastic writers like Stacy Lee, Marie Lu, Marianne Mancusi, Courtney Milan, Jamie Ford, and Hugh Howey and many others. Turns out Jamie and I both love speculative author Harlan Ellison, and Jamie has even met him and has one of his old typewriters. I felt honored to be near someone who'd been near Harlan. Total fangirl moment for me. Stacy and I hung out and went shopping on Saturday and had a marvelous time exploring Denver (what a cool city!). I'm sorry she doesn't live closer to me. I also got to meet another member of my critique group, Traci Morganfield, who introduced me to The Tattered Cover, which is an awesome bookstore. 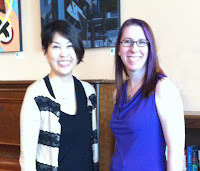 Traci is just as cool in person as she is online, so that was lots of fun. All in all it was a great summer, even if it was crazy busy. It's nice to have some down time now, and I'll be diving into a new series idea while I wait to hear back on my latest YA book. So how did you guys spend your summers? Aw. I like seeing these pictures. I'm usually stalking you at othersideofthestory - all story business there. It's cool to see you in full author mode. Thanks Cat! I'm trying to do more over here, so the encouragement helps :) It's funny, I can write ad nauseam about writing, but I never know what to say for the personal posts.